Matthew Peyton/Getty ImagesKate Spade at the 2003 Glamour ‘Women of the Year’ awards. 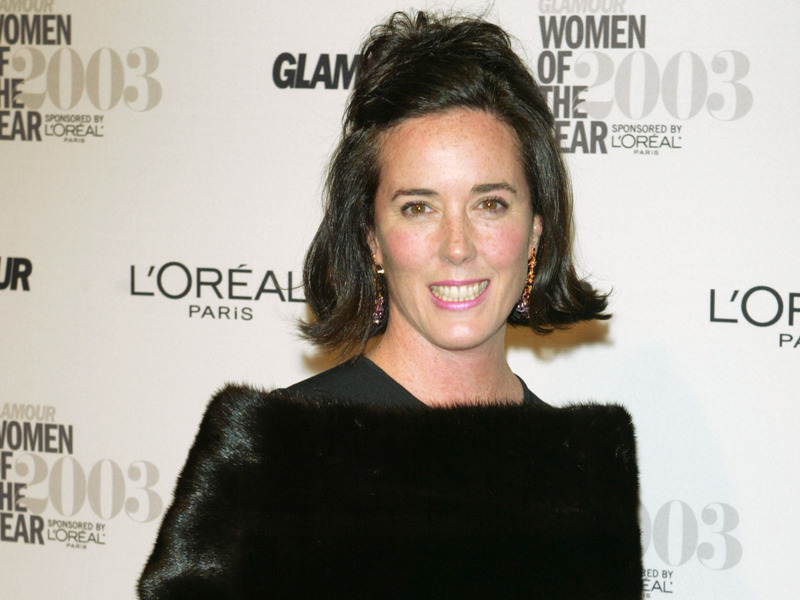 Kate Spade has died at 55. Here’s the story behind the rise of her handbag empire.